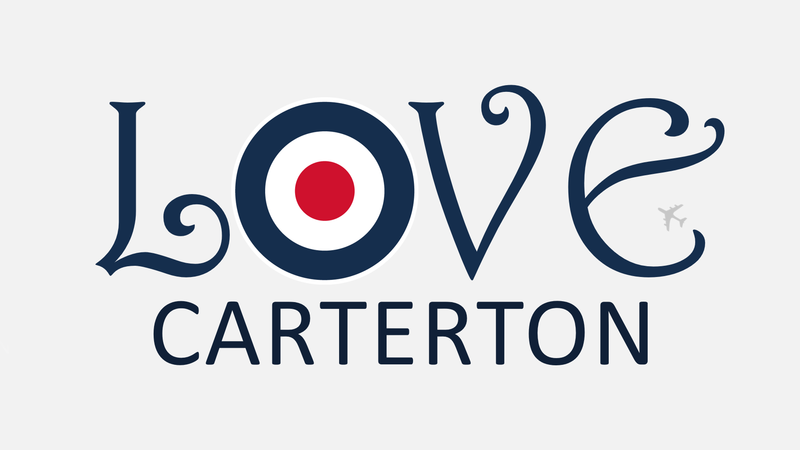 In October 2010 we optioned 100 hectares of land at Kilkenny Farm, Carterton. 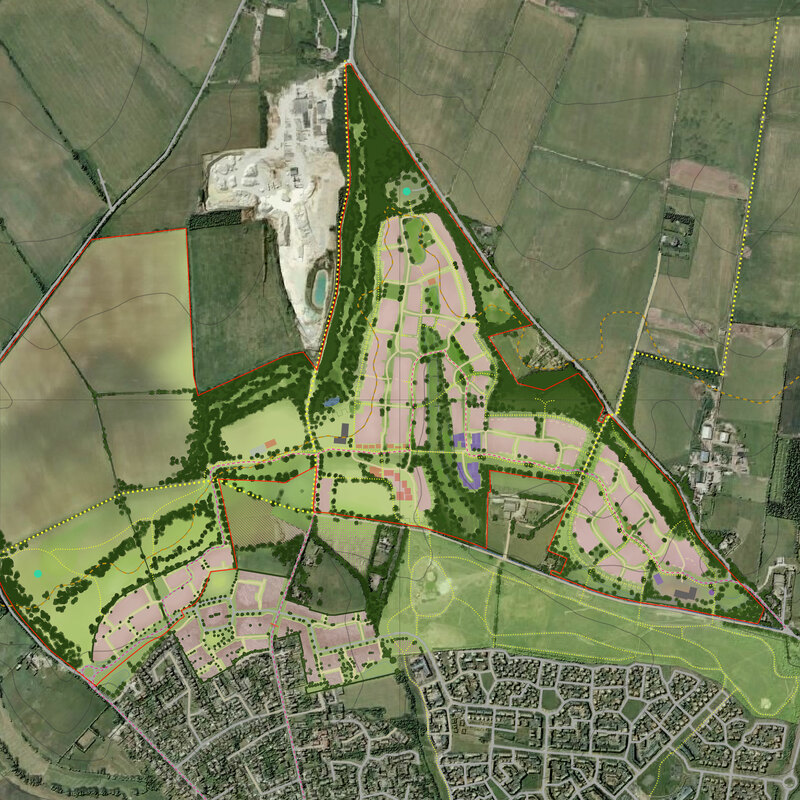 This is a major growth area, especially in the context of the RAF Brize Norton ‘Superbase’. We attended the local plan examinations in public in 2015 and 2017, and we have now brought in David Wilson Homes as our delivery partner. 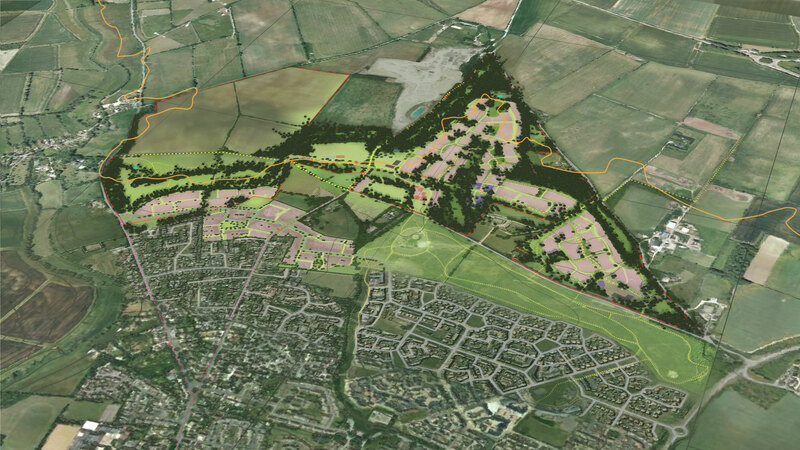 The objective is to design a major urban extension linked with a regeneration strategy for the town centre.